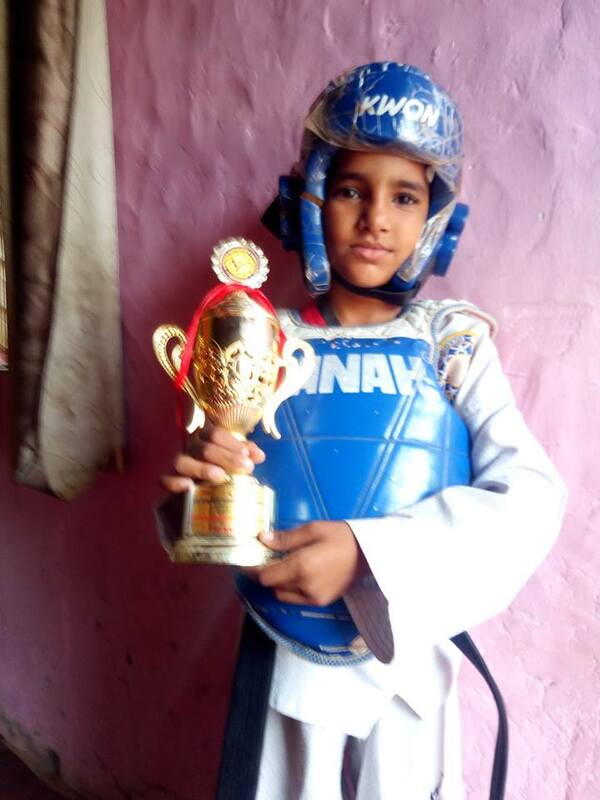 Strength and courage are not market commodities, nor physical phenomena, these are internal will powers. 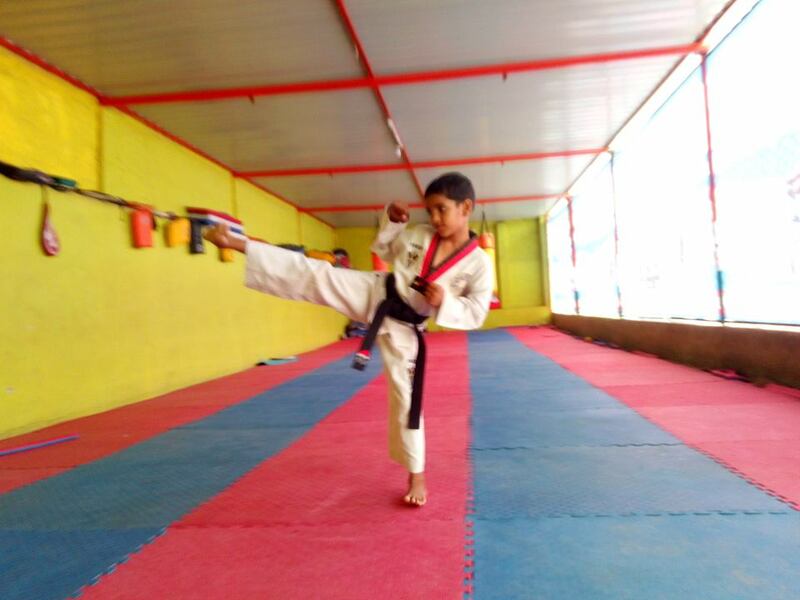 When we stimulate these hidden powers, we get mastery over taekwondo techniques or martial arts and can get the unique belt easily, which plays a key role for self-defense and social safety. 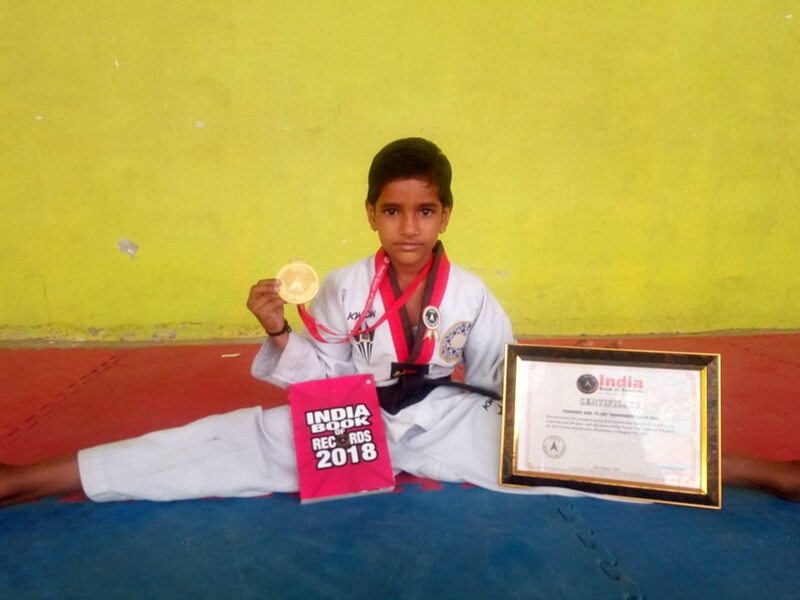 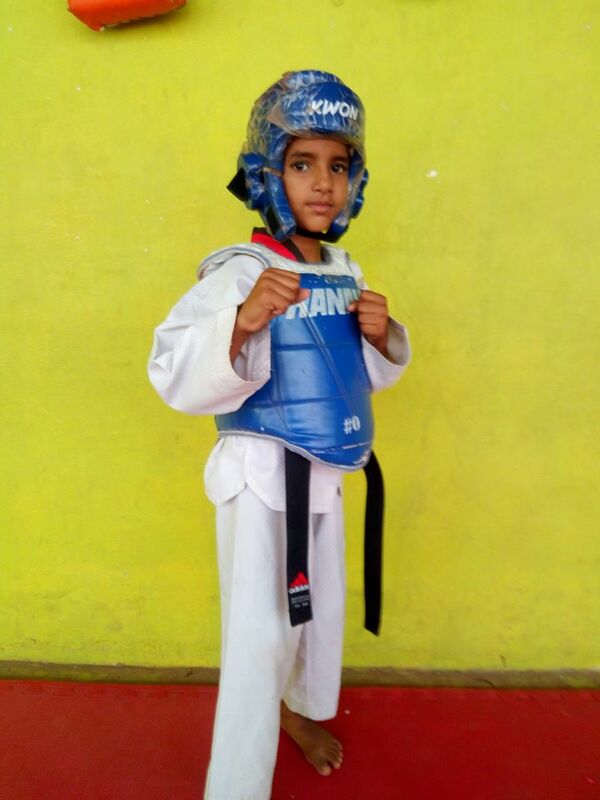 The record for the youngest girl to get taekwondo black belt is of 5 yrs.3 month 29 days, and was achieved by Tanya Yogi (born on February 23, 2011) from Jhunjhunnu, Rajasthan, on August 02; 2018.